Canadian Prime Minister Justin Trudeau says his country will not withdraw its criticism of Saudi Arabia’s human rights record, rebuffing a call by the kingdom’s Foreign Minister, Adel al-Jubeir. 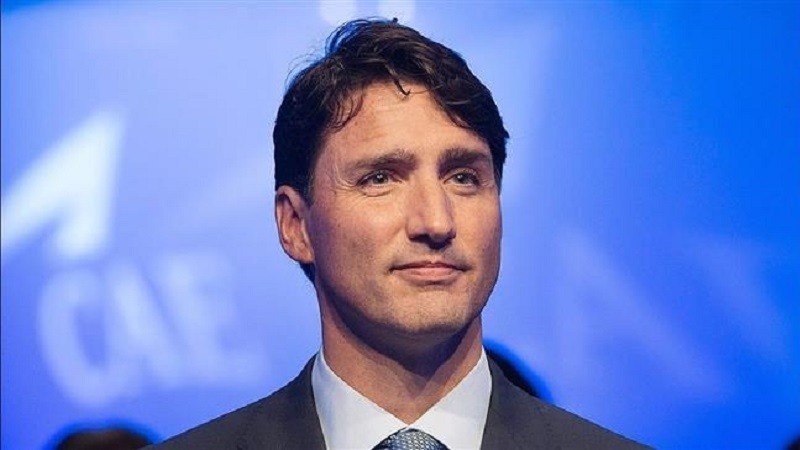 According to Press TV, the Canadian PM made the remarks at a Wednesday press conference in Montreal, stressing that his country will “speak strongly and clearly” wherever it sees the need on questions of human rights. His comments came shortly after Jubeir told reporters in Riyadh that Ottawa must recant its criticism of Riyadh’s decision to imprison two Saudi women’s rights activists if it seeks reconciliation with the kingdom. The criticism had been raised last week by Canadian Foreign Minister Chrystia Freeland, who condemned the Ale Saud regime for detaining Nassima al-Sadah and Samar Badawi, the latter of whom has family ties to Canada. Trudeau told the presser that his country always maintains constructive and positive ties with other nations across the world, but at the same time it must ensure human rights concerns are brought up. That is “because Canadians expect that, and indeed people around the world expect that leadership from Canada,” he noted, stressing that his country will continue to stand up for human rights in all parts of the world in a “polite and constructive” way. The Riyadh-Ottawa diplomatic brawl has already led to the expulsion of the Canadian ambassador to Saudi Arabia, and recalling of the Saudi envoy from Canada. Saudis have also suspended all flights to and from the North American state, halted their trade with the country, and ordered its students studying in Canada and patients receiving treatment there to go elsewhere by the next month.